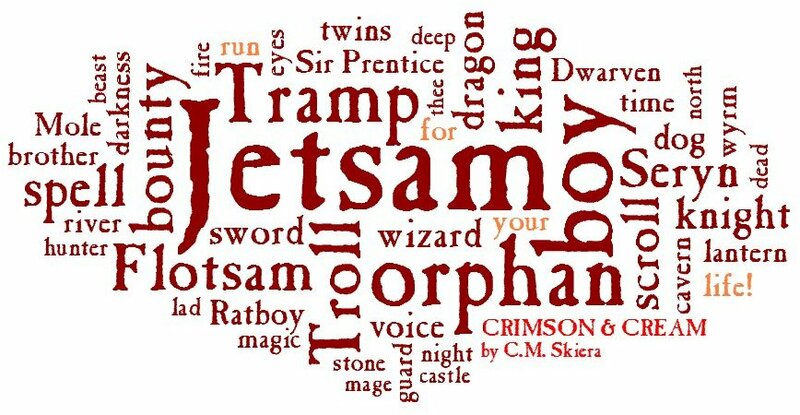 Last day to enter for a free e-book of my YA epic fantasy adventure Crimson & Cream. Look for it on BookLikes Giveaways. "I absolutely loved every minute I spent in this world. Your heart breaks for Jetsam, his band of orphans will make your heart ache . . ."